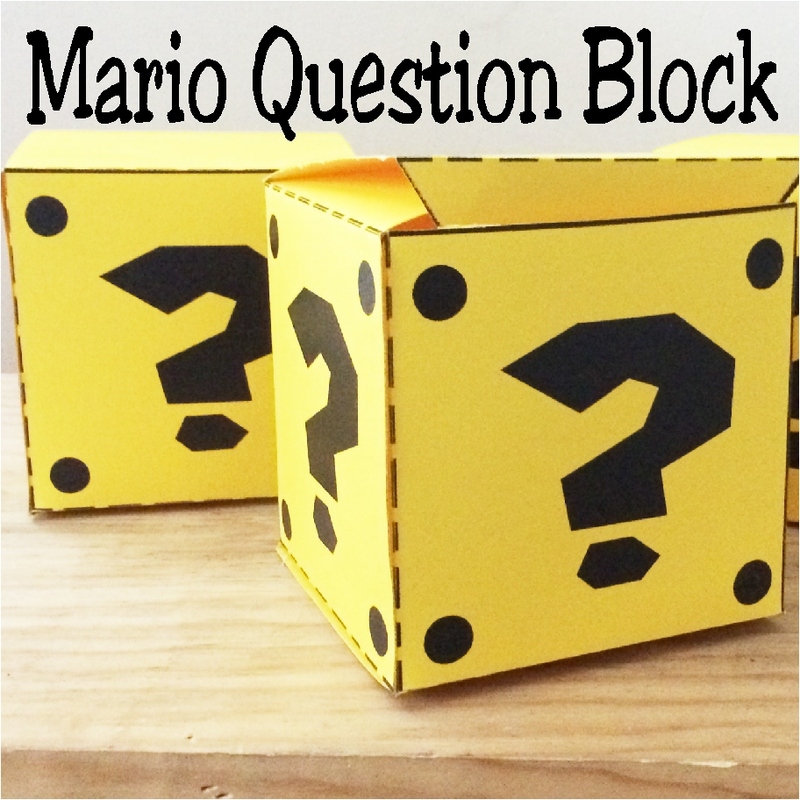 Get a great reward at your Super Mario birthday party with this printable Mario Question block. 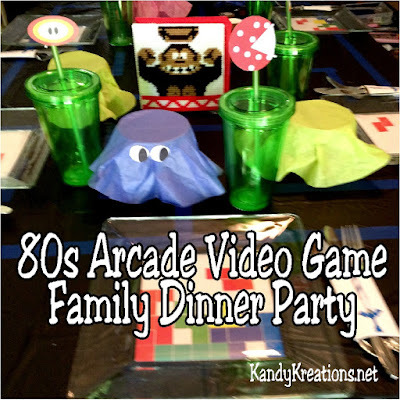 This block party favor is great for a Arcade Video game party, 80s party, or Mario party. 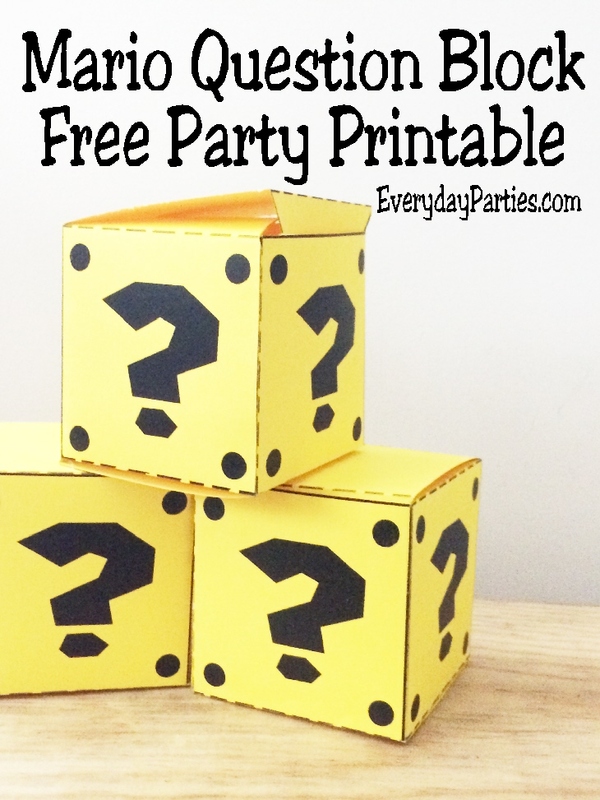 It's simple to print and put together, plus it's big enough to add all your party favors inside. Recently, I was able to help a friend with her son's Mario Cart birthday party. 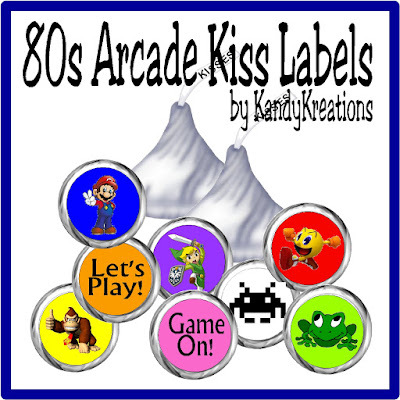 I always find it a lot of fun to work on parties that my kids are too old for or aren't interested in. When working on the party favors, we knew it was a given that we needed to use one of those reward boxes from the game. We decided to go with the Question Box since it was a simple printable and party favor. 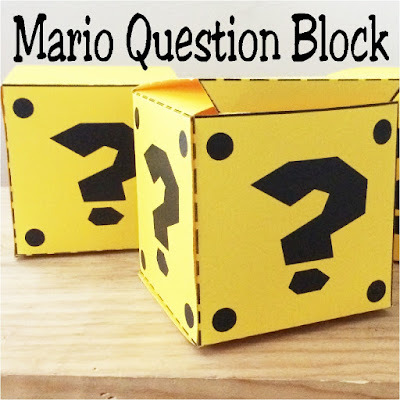 I grabbed some yellow cardstock from the office section at Walmart and printed out the question box printables from below. 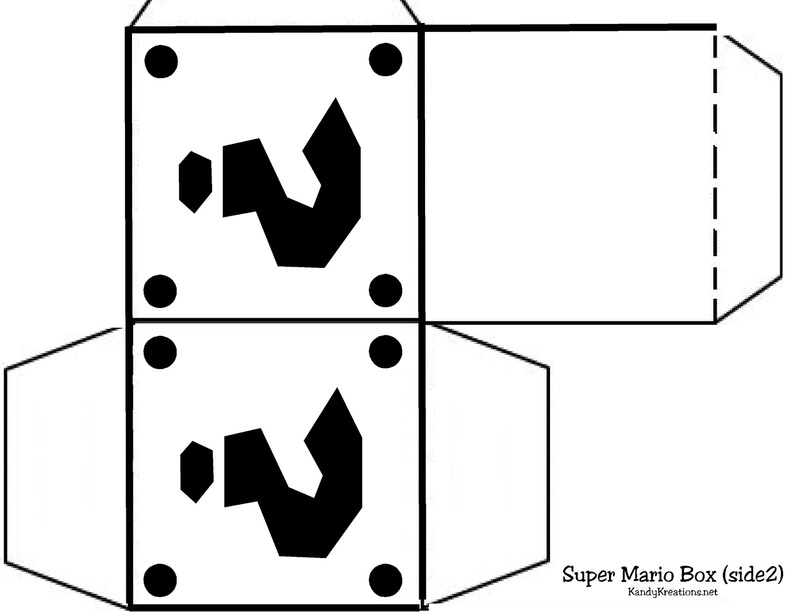 (Because we wanted them large enough to fit the party favors in, it takes Mario Box 1 and Mario Box 2 to make one box.) 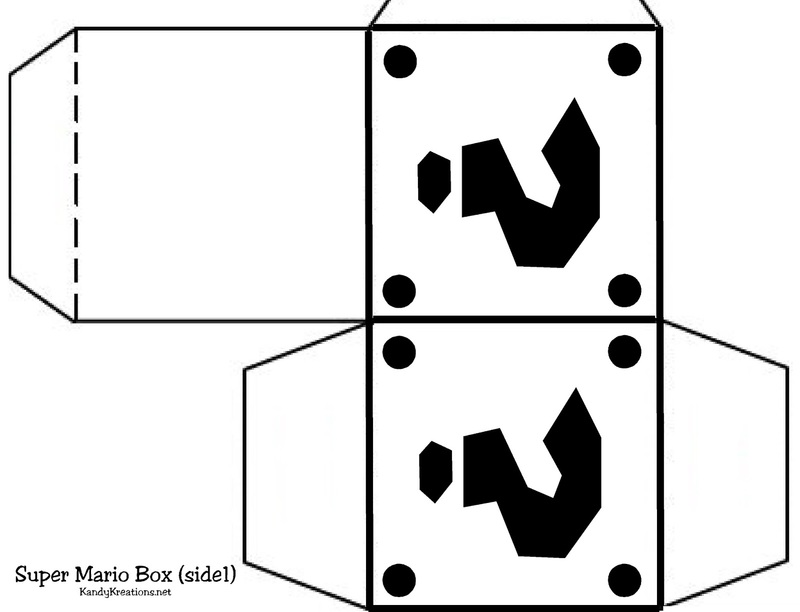 Then it was a simple cut around the edges of the box, score the dotted lines, fold together, and glue the ends. 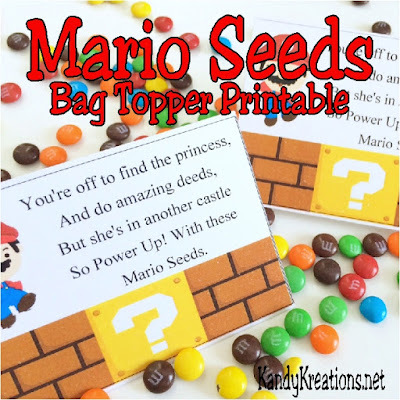 Plus, don't forget to check out all 30 days of 2017's 30 Day of Free Printables.